1. 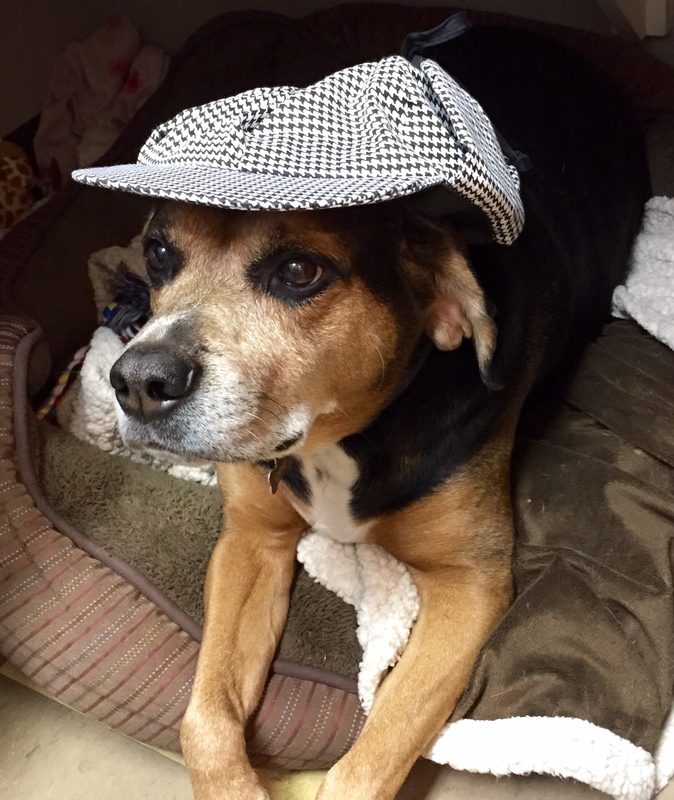 There’s a magazine devoted to all things sleuthing. It’s called Pursuit. Seriously. 2. Our store manager, Andy Brennan, has the perfect voice for radio. How did we not know this before now? 3. 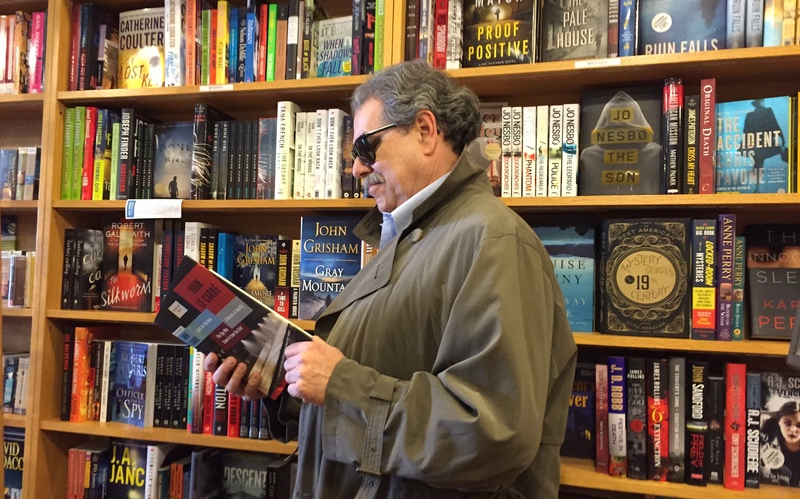 There are plenty of great books about spies out there for people who think they’ve read all the great books about spies already. The recommendations below originally ran on Pursuit and are reproduced here with permission. This is easily my book of the year. 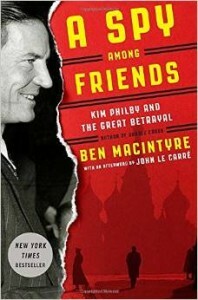 It’s the story of Kim Philby. He was a member of MI6 but was a spy for the Soviet Union all thorough the Cold War. Macintyre is fantastic at writing stories that, even though you know the ending, read like a novel. And you just can’t wait to get to the end and figure out what made this guy tick. 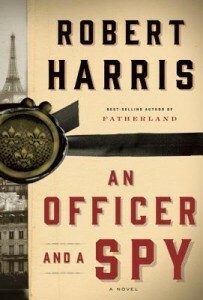 You may know Robert Harris as the author of Fatherland, an alternative history about World War II, if the Germans had won. This is not an alternative history. This is a fantastic story about the Dreyfus affair in France, where he was accused of selling secrets to the Germans. His main character is the officer in charge of keeping the lid on these trumped-up charges. And even though he’s a loyal French officer and doesn’t want to believe that his government would do this, he comes to the realization that, of course, the charges were false. 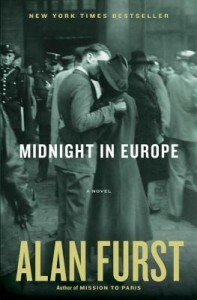 Alan Furst is really a master of the spy genre. In fact, he’s my favorite. If you haven’t read him before, you can go back to the beginning: Night Soldiers is the first of a long line of books that don’t have to be read in order, but he does have characters that pop into stories every so often. His current one is mostly about the Civil War in Spain. He’s not a commercial author. There’s a little more meat on the bone with Alan Furst, but well worth the effort. Another author that doesn’t get as much publicity in the genre, but I think is fantastic, is Olen Steinhauer. 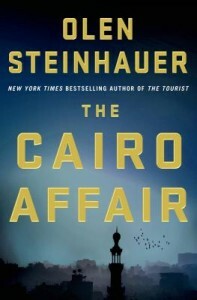 This one is about the Arab Spring, and really illustrates what a tough position it is for an American spy to be in the Middle East. It’s almost a no-win situation, and he does an excellent job of demonstrating the way that somebody in that profession is torn at times between being loyal to his country and trying to operate in that situation. 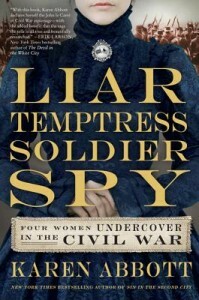 Now we’re going way back: this book is about spies in the Civil War. It’s about four women, two in the North and two in the South, and how they operate in a man’s world. A fantastic read. Her research is impeccable. This is nonfiction. All of this is true, and you’ve probably never heard of any of these women, but Karen does a fantastic job of bringing their stories to life. If you have somebody who hasn’t read early John le Carré, there’s an omnibus edition of three of his earliest novels, including The Spy Who Came in from the Cold, which many people think of as the best spy novel ever written. These are his early books; it’s all contained in one volume. 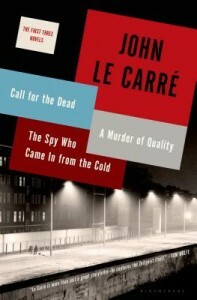 If you want to get somebody a great introduction to John le Carré, this edition is fantastic for that purpose. He is the master of the genre. As opposed to the James Bond handsome, dashing, thrilling spy, he really brings to life what it like to be a spy. It’s a lonely life. It’s oftentimes a miserable life and certainly a dangerous life. And he shows you that it’s never easy to make decisions when you’re in that game. I usually read read spy novels and not as much detective novels, but my favorite of that genre is Philip Kerr. We talked about Alan Furst earlier. Philip Kerr writes about the same period of time between the wars. He’s got a character, Bernie Gunther, who is a detective in Berlin. Bernie’s a good detective, but he’s working for the Nazis, who he hates. But if you want to work at that time, you have to deal with them. 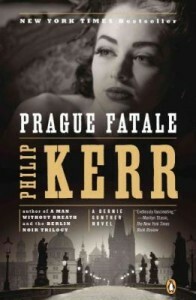 In Prague Fatale, thirteen of the Nazi hierarchy are at a manor home in Prague, and a murder happens. The local authorities are not capable of investigating these Nazis, and so Bernie is called in from Berlin to do the job. It’s really a fantastic portrayal of trying to do your job and carry on somewhat of a normal life, but with the Nazis bearing over you. 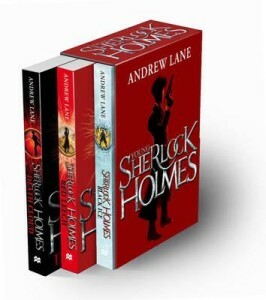 This is a series of four books about Sherlock Holmes as a young person learning to become Sherlock Holmes. I have a young man, ten years old, who recommends books to me that he’s loved, and he told me that the reason these books are so good is there’s never a lull in the action. For kids, that’s fantastic. I think the current one is called Firestorm. But Black Ice, Rebel Fire, and Death Cloud are all titles in that series, and I would highly recommend those for boys or girls. [Snake Bite has been added as well.] I think it’s a universal story that would appeal to both. For more spy stuff, check out Pursuit. For more book recs, come see Andy.